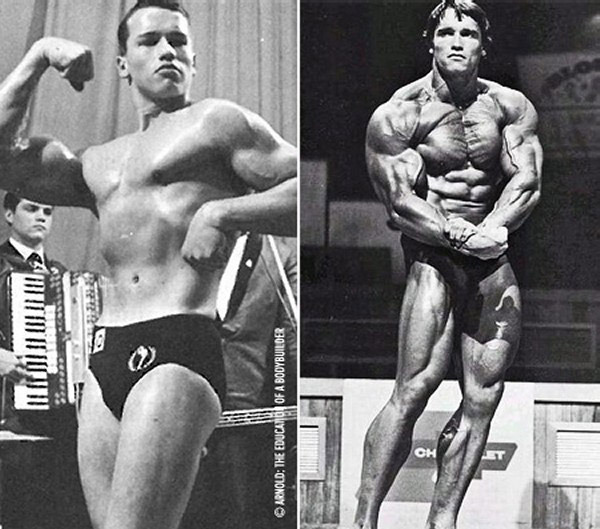 Everyone finds lifting hard when they first start out – and everybody starts somewhere. 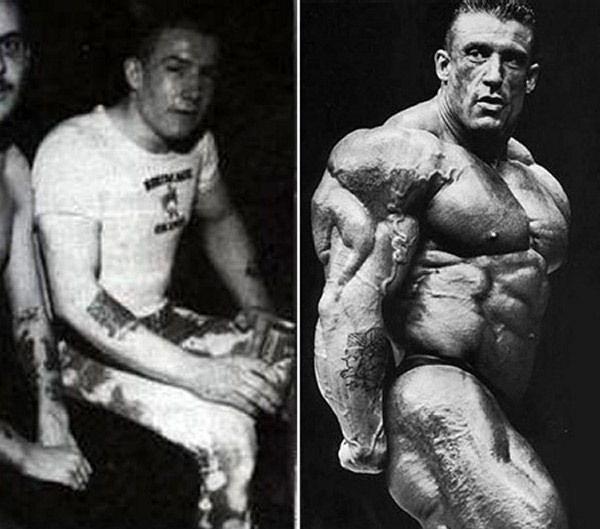 If you know you’re in it for the long haul, this isn’t much of a problem – with enough research, determination and spirit you can go as far you like. 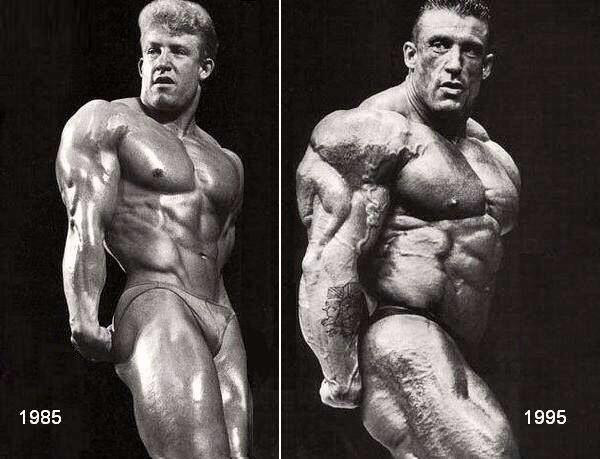 And the pros are no different. 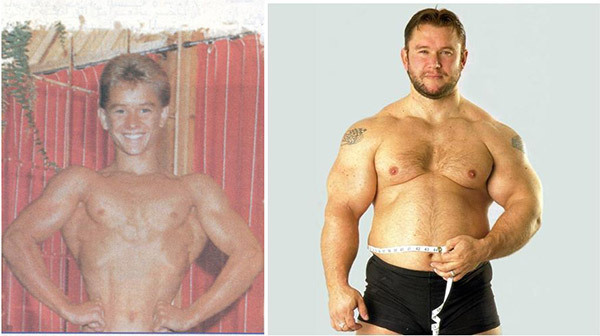 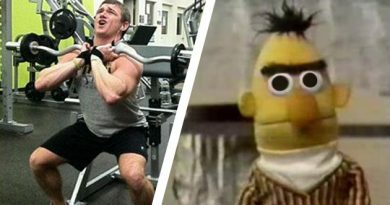 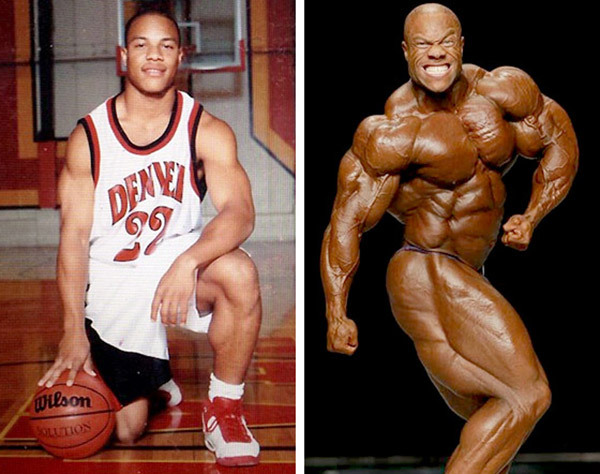 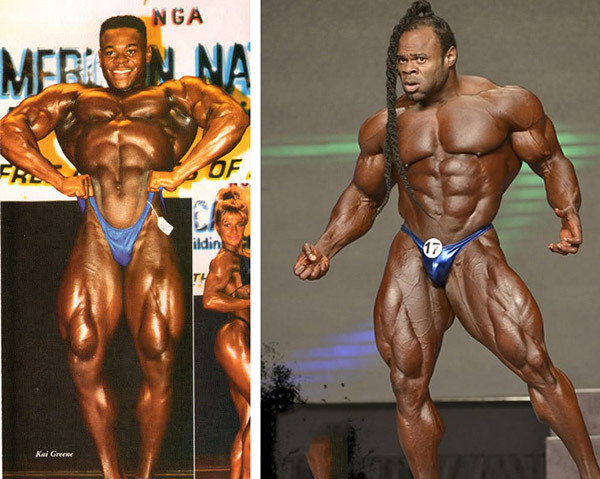 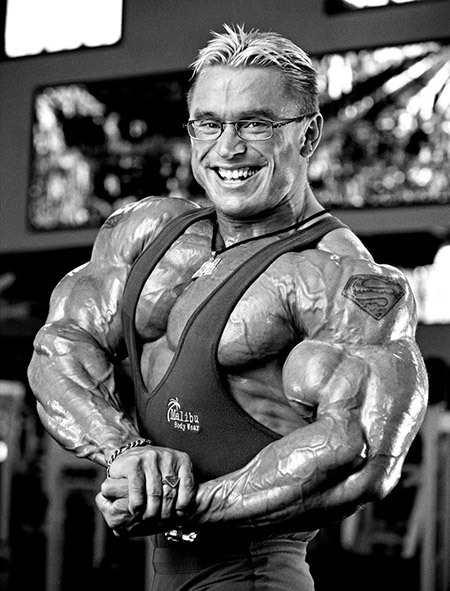 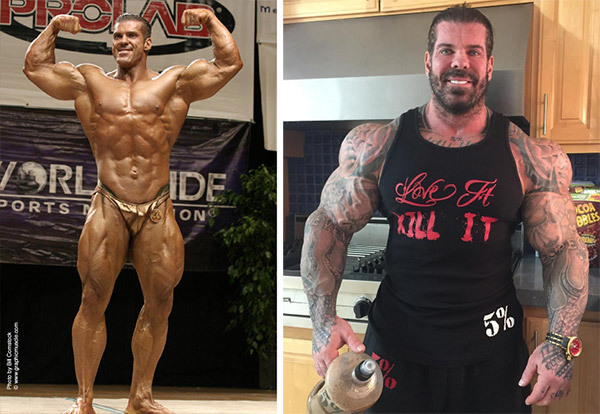 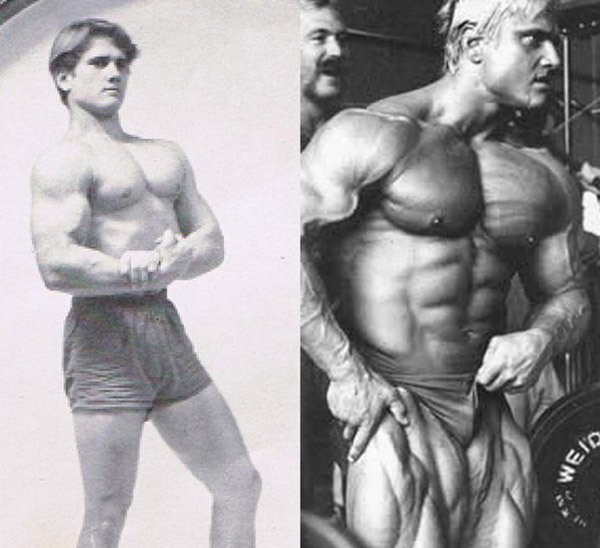 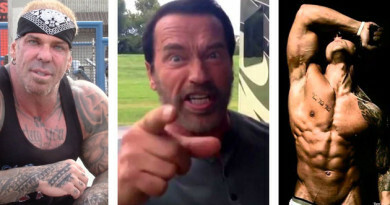 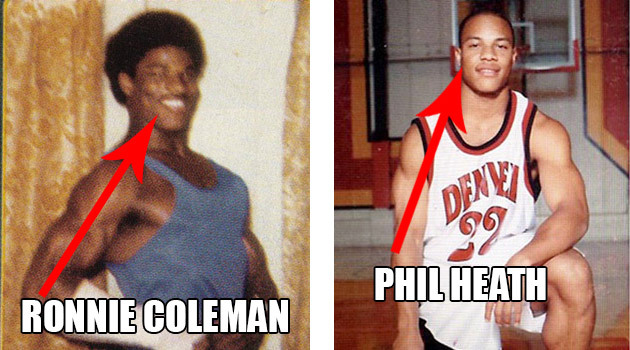 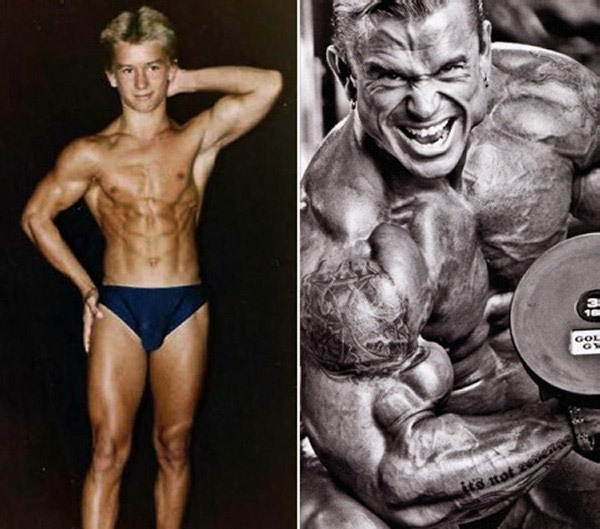 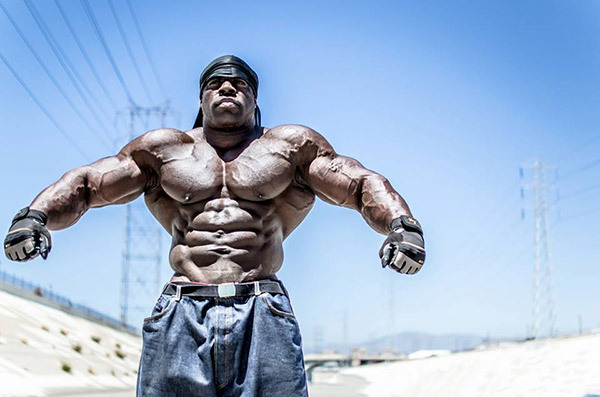 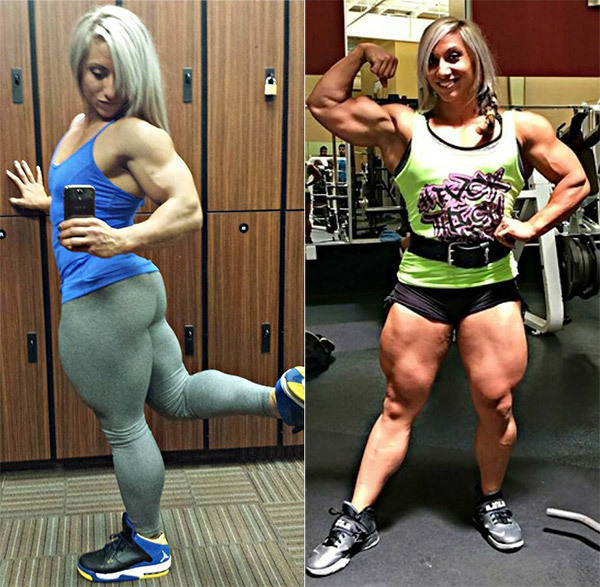 We’ve found some pictures of Bodybuilding community in their younger days, both popular and unpopular and you’ll be surprised to see how much they’ve changed in the transition to the sport. 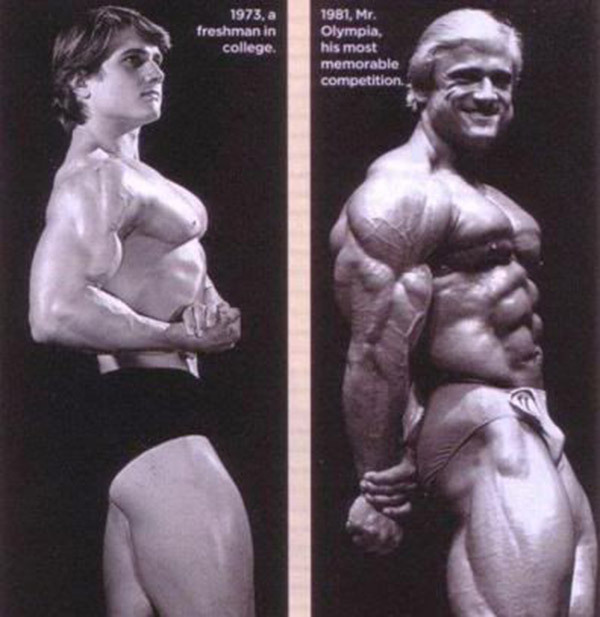 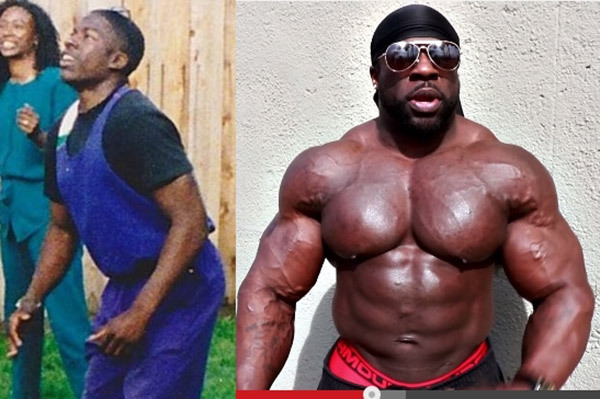 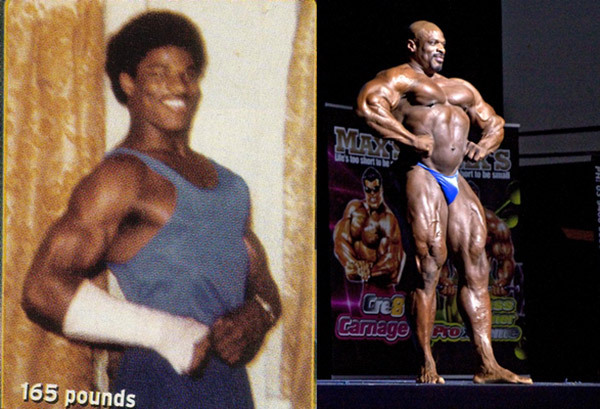 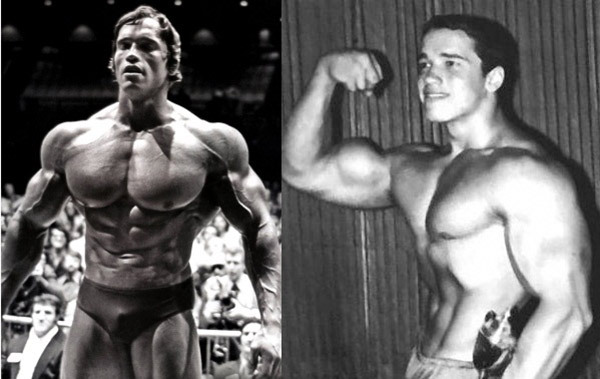 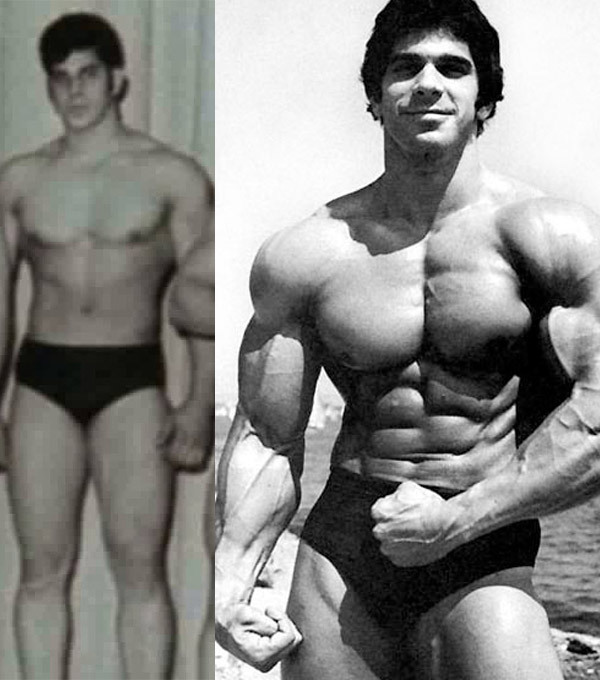 As you can see some of these guys and girls have come a ridiculously long way in their before and after shots in bodybuilding. 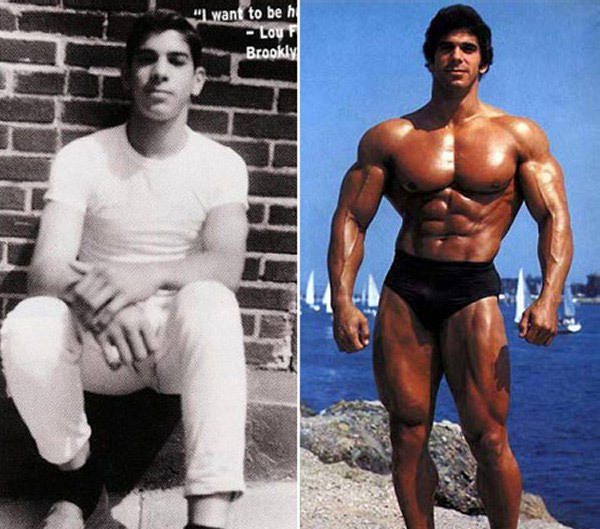 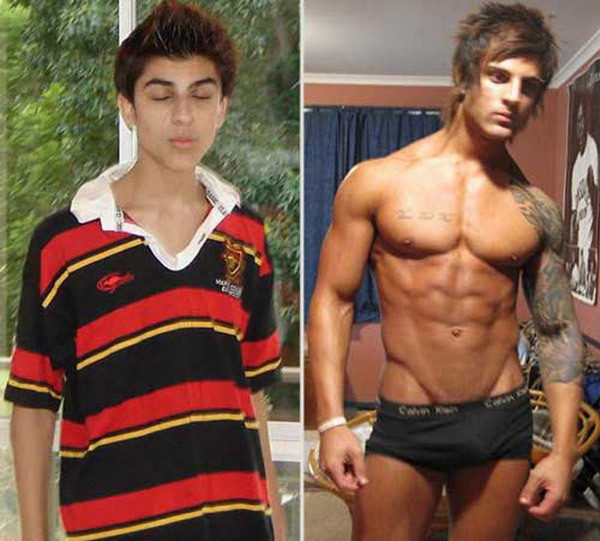 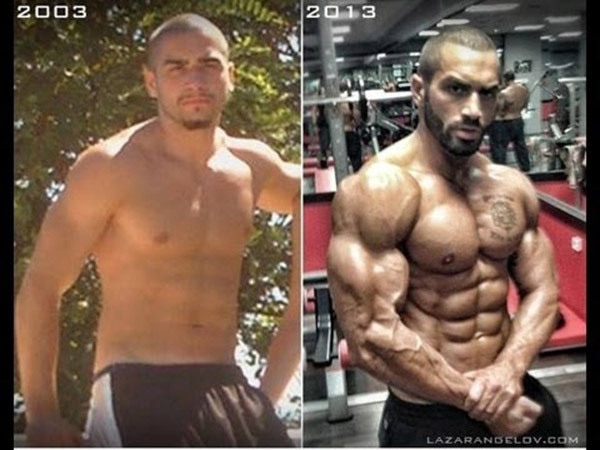 Zyzz’s before and after is probably one of the more inspirational here. 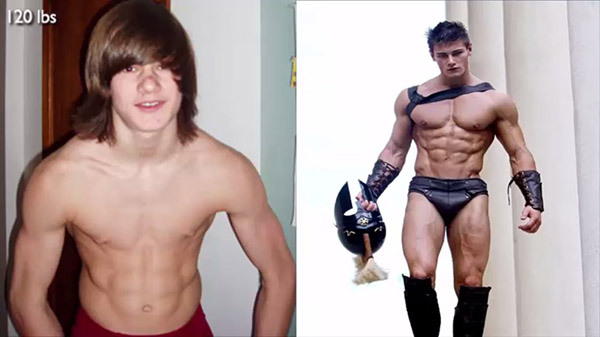 How quickly he developed that physique from a skinny build to one of the most highly rated bodies on the internet.